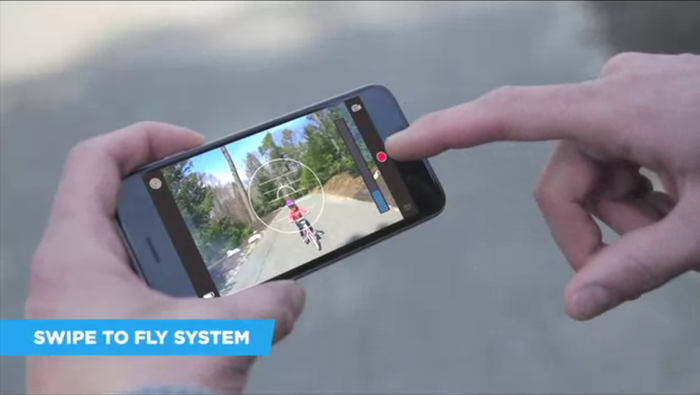 The CyPhy LVL 1 Drone is an easy-to-fly high-definition camera drone by CyPhy that can be controlled with a smartphone by a pilot of any skill level. It features a six-rotor design that allows it to move through the air without tilting, and the feed from the camera can be seen on the smartphone screen while the drone is in flight. CyPhy is currently running a Kickstarter campaign to help fund the project and keep its price down.